All '80s hits! All nite! 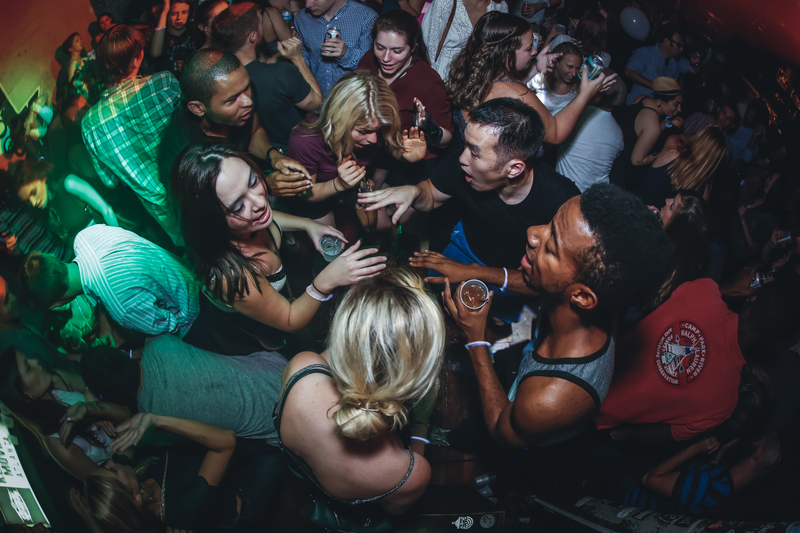 HEYDAY, your favorite '80s dance party, is back! 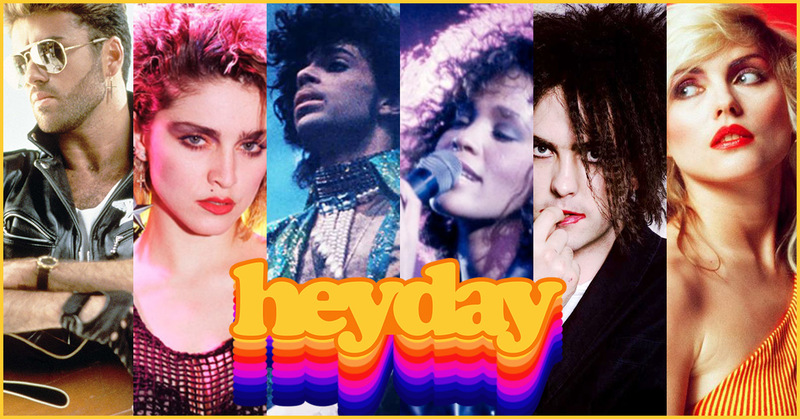 Get into the groove, get up on your feet, and step to the beat as Kimber (Heyday, NonsenseEAV, Atlanta Disco Society) delivers all your favorites from the Reagan years! Dress the part or come as you are... just be ready to dance. Party starts at 10pm. Don't you (forget about it).